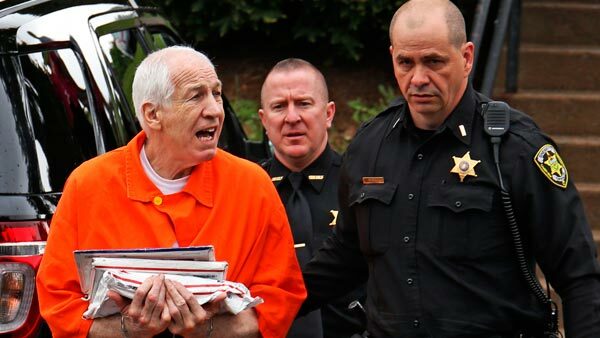 SOMERSET, Pa. -- Former Penn State assistant football coach Jerry Sandusky has been moved from a maximum-security prison to a medium-security facility in western Pennsylvania. But Sandusky has since been moved to SCI-Somerset, a medium-security prison about 70 miles southeast of Pittsburgh. That prison houses about 2,400 inmates. Department of Corrections spokeswoman Amy Worden says it's not uncommon for inmates to be transferred, without offering an explanation.